It’s no secret that every dental practice has pending or “undone” treatment plans in their patient charts. 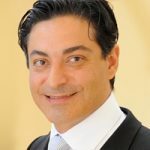 If you haven’t been running a constant and successful reactivation program every week, chances are that after a few years, you may have lost over a million dollars worth of dentistry! That’s a lot of lost income and it doesn’t have to be that way. It’s much more efficient and easier to get patients back in the chair and moving forward with their treatment plan than trying to get more new patients and hoping they accept their treatment. 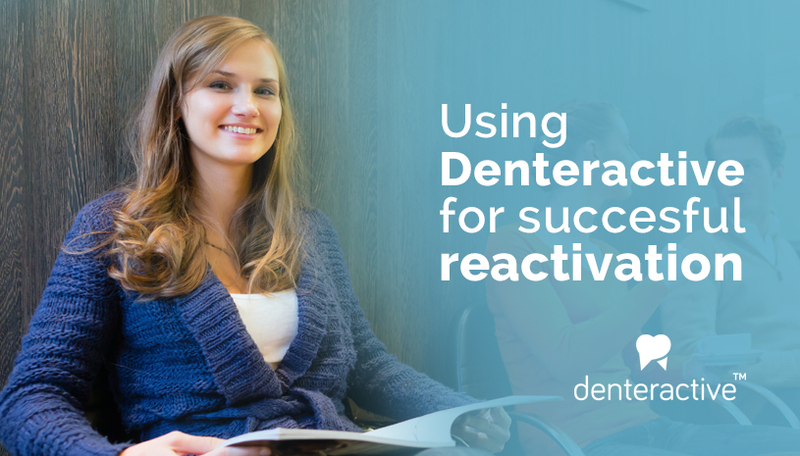 Denteractive can and does help practices with reactivation. It is not intended to replace what you are currently doing. Rather it’s an added benefit that will increase your ratio of patients returning to your office. Anything that gives more personal contact and communication between you and your patient will help them move forward. One employee is assigned to do nothing else than “re-activate” for a minimum of 1-2 uninterrupted hours daily. Compile all the necessary data from the charts and create a call list. Most software programs can do this as long as pending treatment plans are recorded, current and tracked. The best times to do this may be after hours and on weekends. It’s not always feasible for employees to do this, so a part-time person can be hired just for this function. A week after the letters have been sent is the best time to make your follow-up call. This is where Denteractive can help you increase the responses. Remember, the more responses you get, the greater your chances of getting more patients back in your chair for treatment. Offer to set up a time to video-conference with the patient at their convenience to answer any lingering questions or concerns. They can do this from their smart phone, tablet, laptop, or desktop. Patients have all sorts of “reasons” for not coming back for treatment. It can be time, money, pain, or lack of pain. Often times it is something either unknown to you and your office or the actual barrier has not been sufficiently dealt with. Advise them in your letter that they can schedule a time to video chat with you by simply downloading our free application. 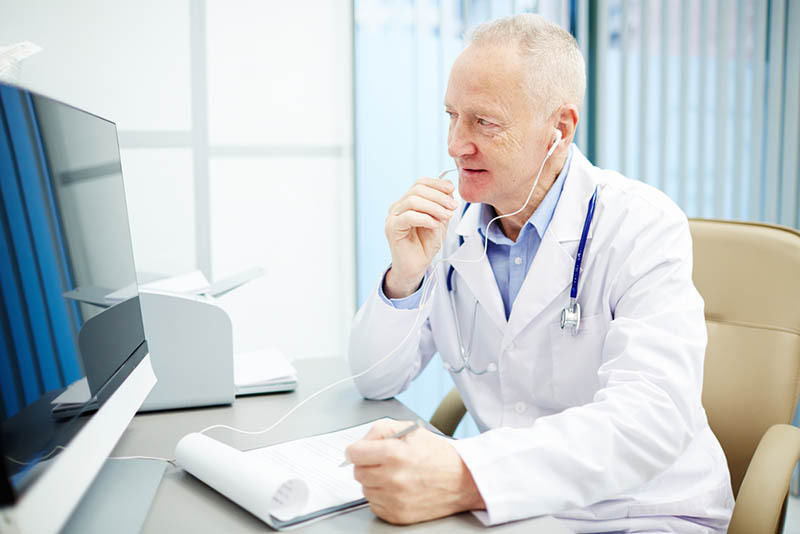 As more and more patients are demanding video chatting from their healthcare providers, you’ll be pleasantly surprised at the number of patients that will prefer this type of communication over a phone call, email, or text. It offers much more flexibility for both parties. You can easily train your staff on how to use Denteractive “Manager” Module and the Live Scheduler function to communicate with patients on the web using the most up-to-date and secure office browser. 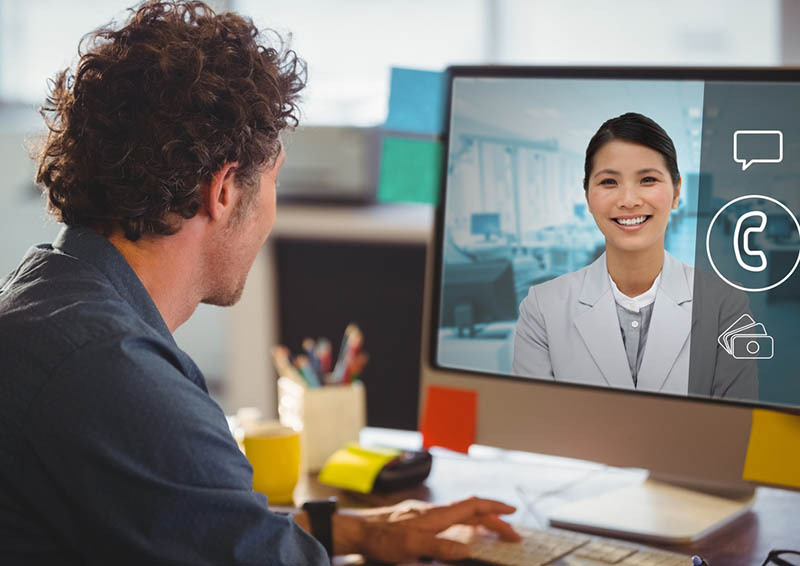 If you and your staff offer to discuss things face-to-face via our video chat feature, more patients will agree to collaborate, as it is more personal than a phone call or email. Personal contact offers more opportunities to resolve the barriers the patient has and will help educate them further on why their treatment is so important. Even the best well run and caring office will have an occasional upset or disagreement with a patient. It’s never a matter of fault. It’s a matter of restoring the personal touch to the situation. If your staff are unable to help the patient resolve their difficulties with their treatment plan, have them give you the chart and schedule a time for you to video chat with the patient. With our HIPAA compliant program, you never have to worry about the security or safety of your conversations and relaying of your patient’s sensitive information. We’ve taken care of it for you. All you have to do is concentrate on the care and help of your patients. That is what is most important.